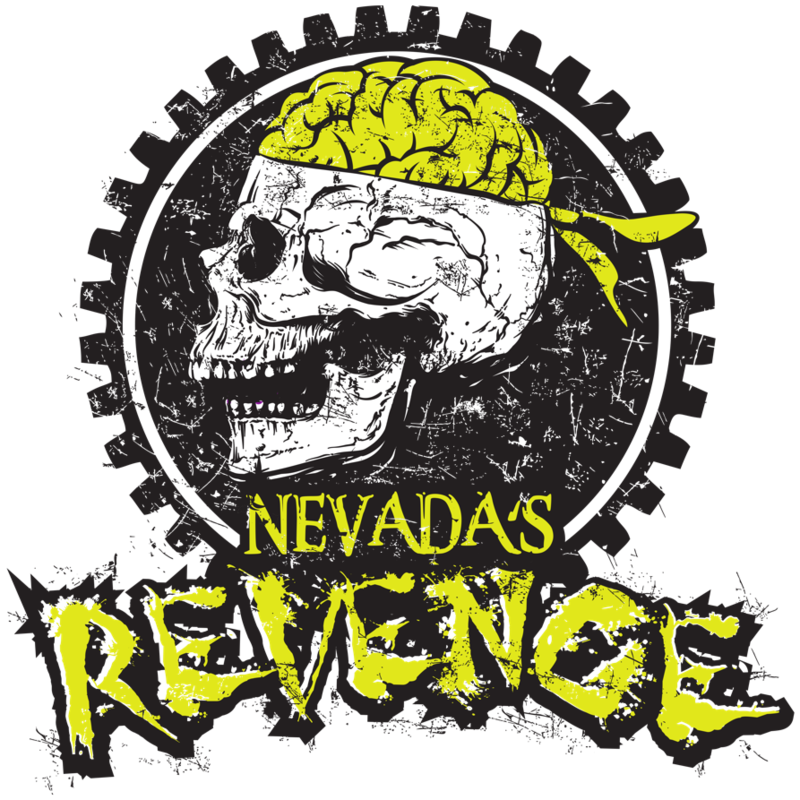 We've expanded the Nevada's Revenge Mountain Bike Event to include a Trail Run! Tackle 5 or 15 miles of trails out at the scenic Lindsey Park during some prime weather here in East Texas. All finishers will recieve a finisher's medal in addition to bragging rights! Prepare to have some fun and get dirty! Check back here for all the details as we get closer to race weekend!